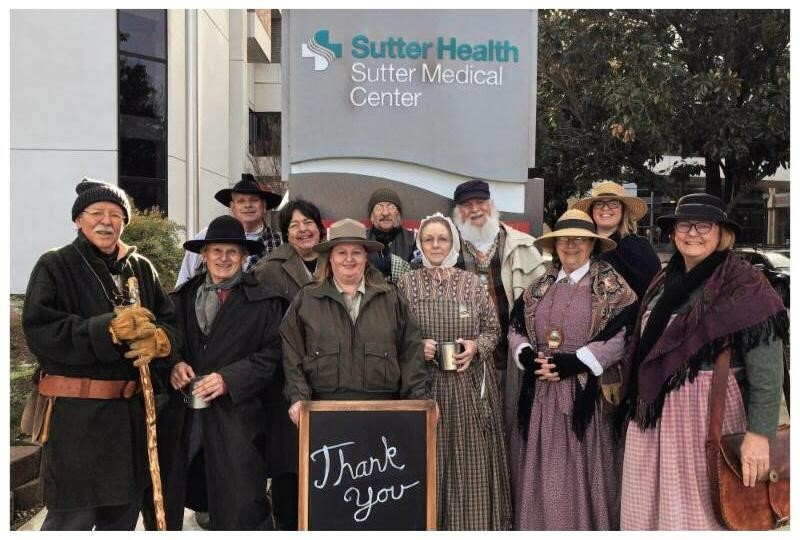 Thank You Sutter Health for Sponsoring Volunteer Support! Thank You Native Sons of the Golden West! Copyright © 2011-2018 Friends of Sutter's Fort. All Rights Reserved.